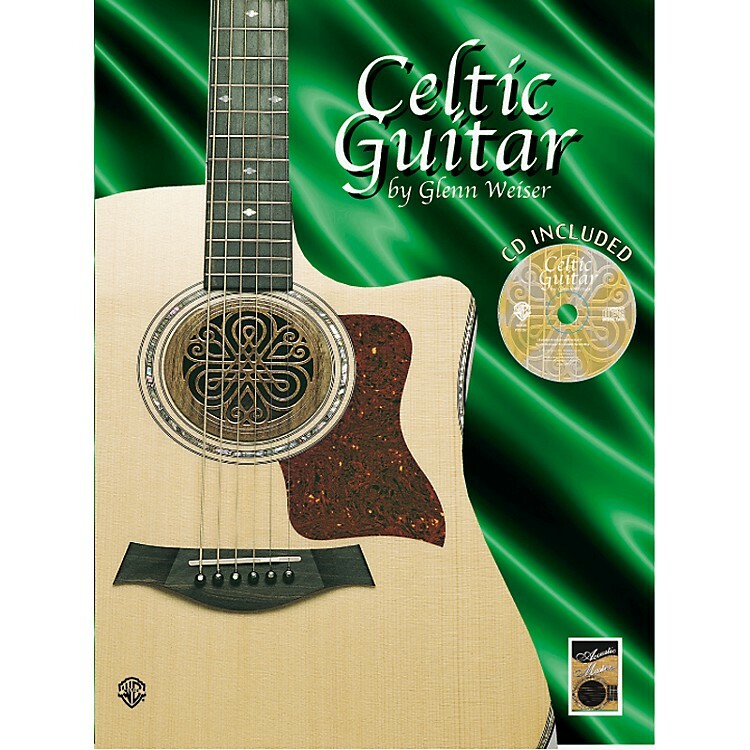 The Celtic Guitar Tab Book gives you 40 beautiful Celtic melodies arranged for solo fingerstyle guitar. All the songs are arranged to be easily playable. Most of the songs are in standard tuning plus there is an additional section in DADGAD tuning. A CD is included featuring every Celtic song.